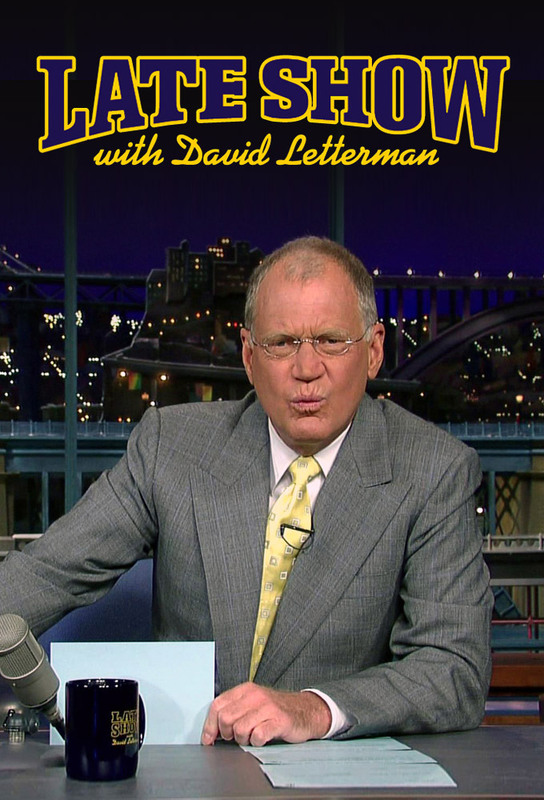 “Late Show with David Letterman” is an hour-long weeknight comedy and talk show broadcast by CBS from the Ed Sullivan Theater on Broadway in New York City and is produced and hosted by David Letterman. The show's music director and bandleader of the house band, the CBS Orchestra, is Paul Shaffer. The head writers are brothers Justin Stangel and Eric Stangel. The announcer is Alan Kalter, who replaced Bill Wendell as announcer in 1995. 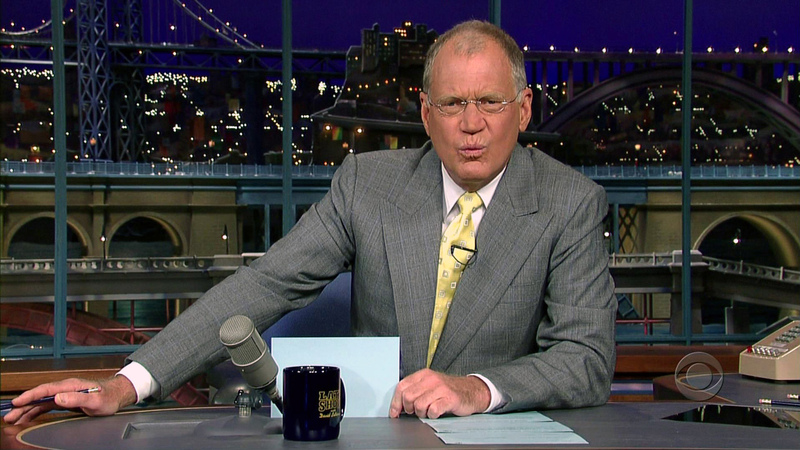 The show airs at night, but is recorded the afternoon of the broadcast. The show consists of 22 seasons and 4255 episodes.